Painted Steel Standard Kettlebell are steel kettlebells painted in different colors to define different weights. This color coding system is internationally known to all. We accept OEM service, and can have customer's logo on the bell. 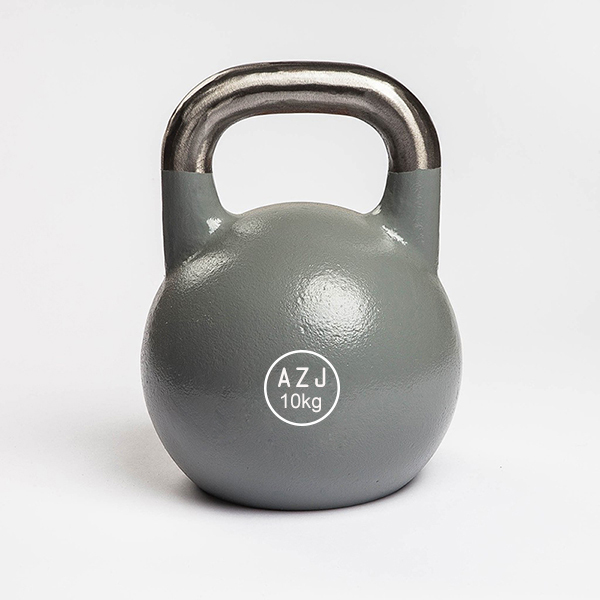 The Steel Kettlebell is casted with accuracy and the handles are carefully treated to enable firm grip and comfort, no injury to hands, wrists and forearms. 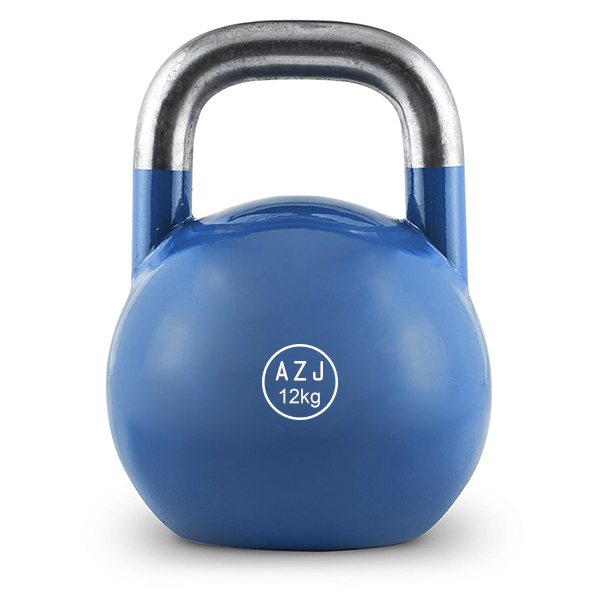 Looking for ideal Painted Steel Kettlebell Manufacturer & supplier ? We have a wide selection at great prices to help you get creative. All the Best Steel Standard Kettlebell are quality guaranteed. We are China Origin Factory of Cheap Steel Kettlebell. If you have any question, please feel free to contact us.